The Mammoth Site is a sinkhole of late Pleistocene fauna. Over 10,000 vertebrate and invertebrate fossils have been uncovered at The Mammoth Site from its initial field season in 1974 to present. These bones belong mostly to Columbian mammoths; more than 2,000 specimens are preserved in-situ. 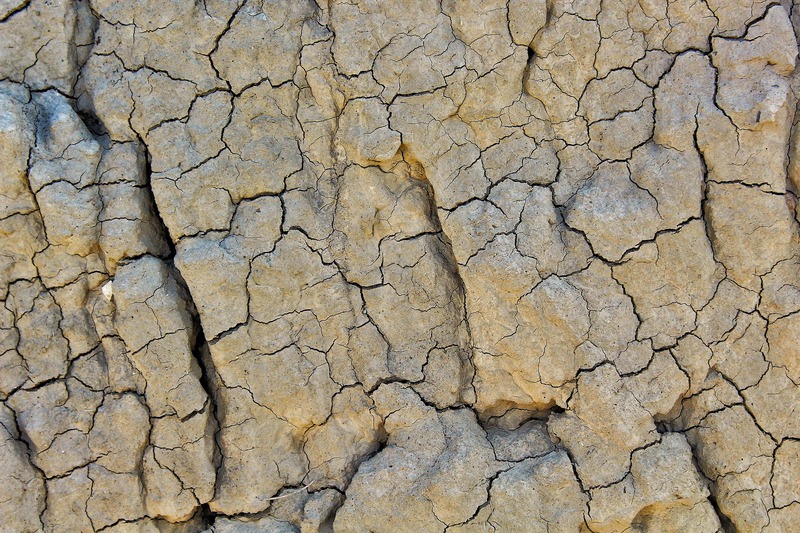 At least 29 other vertebrate species are found at the site, and specimens of 53 invertebrate and botanical species, help explain a long ago ecosystem. Up to 40 hours per week for 10-16 weeks (will include some weekends). Compensation: $9.15/hour with onsite housing*. *Housing: Housing is provided to interns as part of compensation on Mammoth Site property. Housing is residential housing near The Mammoth Site, within the town limits of Hot Springs, SD. Laundry facilities are available on site. 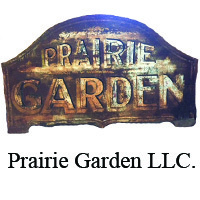 Advanced experience (>1 year) with public speaking and/or docent work. Experience in education program delivery and development. 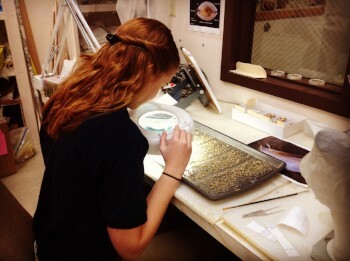 One year or more of vertebrate or invertebrate preparation, and/or museum curatorial experience in vertebrate paleontology. Undergraduate (or higher) in the following or related majors: primary, secondary, and/or science education; tourism and/or hospitality. Undergraduate (or higher) in the following or related majors: anthropology/archaeology, biology, geology, or museum studies. Availability to start work on or prior to May 13, 2019 and continue through August 16, 2019. Basic experience (≥3 months) public speaking, teaching, and/or work with children. Solid interpersonal skills, with the ability to work independently or as part of a team. You must be able to lift 25-35 lbs. 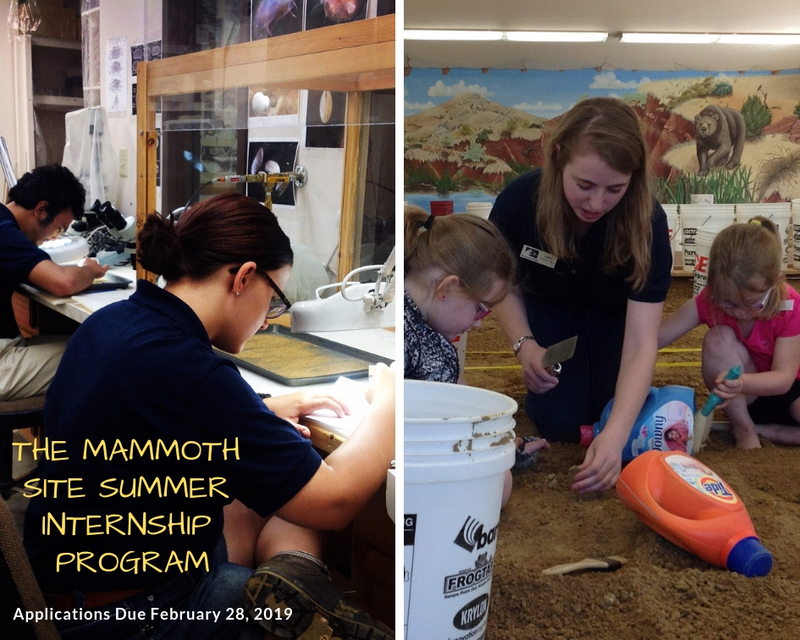 This is paramount to your work here at The Mammoth Site; the primary educational responsibility of a Mammoth Site intern is leading Junior & Advanced Paleontologist classes. These classes involve repetitive lifting of buckets full of sediment. International Students – You must be at least in your second year at a US academic institution, have US citizenship, or previously established work visa to be considered. You will need to submit a Mammoth Site application and two academic reference forms; you must submit these materials with a current CV, unofficial university transcript and cover letter by February 28, 2019 (Conservation) or February 28, 2019 (Education). 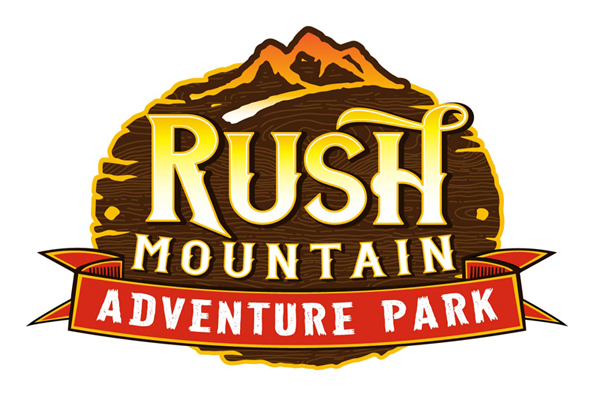 Click here for The Mammoth Site Application. Click here for Mammoth Site Summer Internships for the complete flyer! 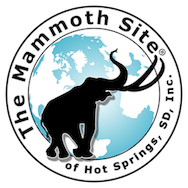 Click here for Mammoth Site Internship Reference Form. Contact: Dr. Sharon Holte, Director of Education at sharonh@mammothsite.org or call 605-745-6017 for more information.